David Vaughan Icke (born April 29, 1952) is an English writer and public speaker, best known for his views on what he calls “who and what is really controlling the world.” Describing himself as the most controversial speaker in the world, he has written 18 books explaining his position, and has attracted a substantial following across the political spectrum. His 533-page The Biggest Secret (1999) has been called the conspiracy theorist’s Rosetta Stone. 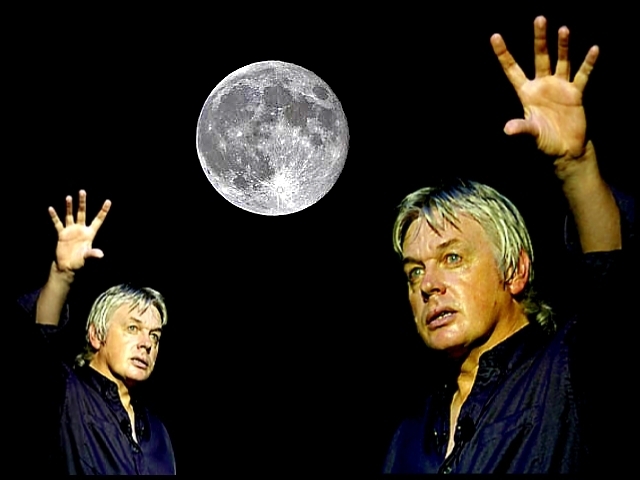 Icke was a well-known BBC television sports presenter and spokesman for the Green Party, when in 1990 he had an encounter with a psychic who told him he was a healer placed on Earth for a purpose. In April 1991 he said on the BBC’s Terry Wogan show that he was a son of the godhead—though he said later he had been misinterpreted—and predicted that the world would soon be devastated by tidal waves and earthquakes. He said the show changed his life, turning him from a respected household name into someone who was laughed at whenever he appeared in public. He continued nevertheless to develop his ideas, and in four books published over seven years—The Robots’ Rebellion (1994), And the Truth Shall Set You Free (1995), The Biggest Secret (1999), and Children of the Matrix (2001)—set out a moral and political worldview that combined New-Age spiritualism with a passionate denunciation of totalitarian trends in the modern world. At the heart of his theories lies the idea that the world is becoming a global fascist state, that a secret group of reptilian humanoids called the Babylonian Brotherhood controls humanity, and that many prominent figures are reptilian, including George W. Bush, Queen Elizabeth II, Kris Kristofferson, and Boxcar Willie. 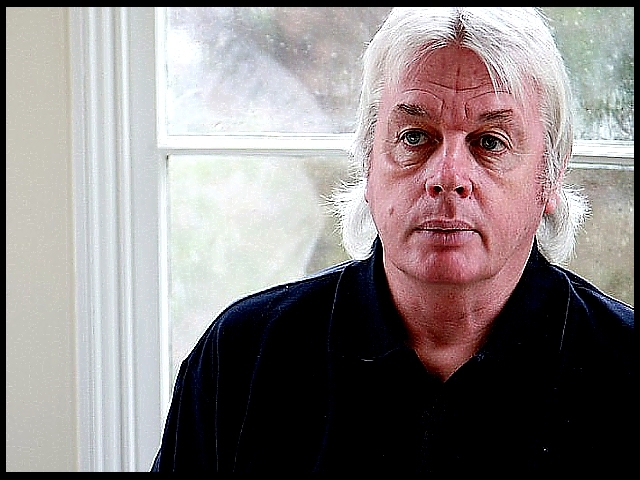 Michael Barkun has described Icke’s position as “New Age conspiracism,” writing that he is the most fluent of the conspiracist genre. Richard Kahn and Tyson Lewis argue that the reptilian hypothesis may simply be Swiftian satire, a way of giving ordinary people a narrative with which to question what they see around them (Wikepedia).